SAIPUA: remember little flower school? I barely do! Nicolette and I have both had tumultuous schedules this summer, and we've taken a hiatus from teaching flower arranging classes. 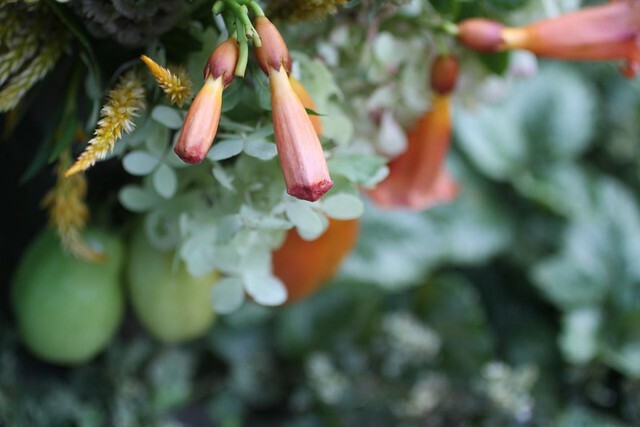 But school's about to be back in session - we've got a class up at the NYBG next Sunday that will be a divine romp through their perennial gardens followed by a hands-on floral class. A few spots left if you'd like to consider...sign up info is here. Also, there are two new classes being released soon so stay tuned to the LFS blog for that. I love that idea! I'd come back up from Kentucky for that! The flower class I took with you all back in March was so great! Really got my little business up and going! So thankful for it!! I would kill for a full day wedding 101 class!!! How about a class in Australia??! I have an idea - talk LFS on the road! Spend a weekend on my farm, here in the Pacific Northwest (15 minutes from a city centre), and take over the house / studio! 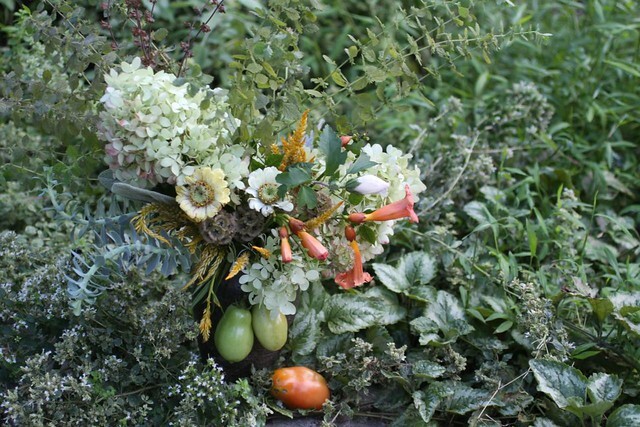 I also agree with Erin @ Floret - wedding flowers 101 is brilliant. Would also kill for the option to sign up for a live webstream given how far away I am from NYC. So hoping to be able to take one of your classes one day. Such great ideas already! Better yet how about a live webstream school that includes a wedding lesson. Yup, I would do that in a heartbeat.